Aloe Blacc is best known for his hit song “I Need A Dollar,” his last album, Good Things, was released in 2010. Good Things featured some strong songs and revealed Aloe Blacc as a funky, soulful singer that has an ability to write impactful lyrics, a gem to this generation of music. 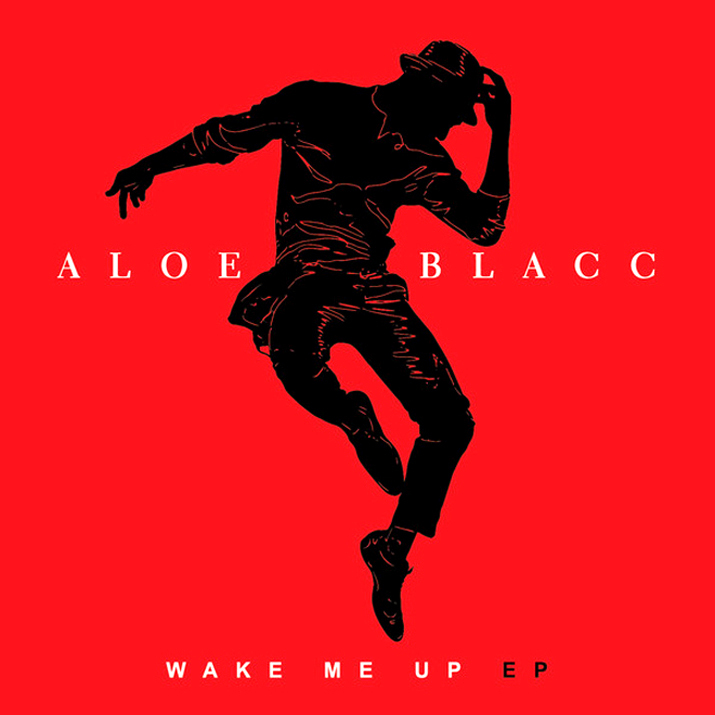 Aloe Blacc’s latest release was motivated by the success of DJ Avicci’s single “Wake Me Up!” which featured uncredited vocals from Aloe Blacc. Wake Me Up-EP is not the full-length album fans were hoping for, but the EP’s five songs pack quite a punch. The lyrics and themes on the EP are creative and meaningful; the production is stellar and at times almost steals the show from Blacc’s lyrics. Wake Me Up-EP was released in October but has not been charting well till recently. The strongest tracks on the EP are “The Man” and “Wake Me Up,” these songs set a tone that the rest of the tracks fail to match. The EP’s commercial success is going to be driven by its leading tracks, and while the proceeding tracks don’t surpass the initial two they should not be ignored. The EP opens with “The Man,” a confident track that builds with a snare beat leading into a chorus featuring a dynamic blend of horns and string instruments. “The Man” also features a gospel choir breakdown, which adds impact to this powerful opening track. The follow-up track to “The Man,” an acoustic version of “Wake Me Up,” is equally impactful yet ditches the dense instrumentation of the first track allowing for Blacc’s vocals and lyrics to shine. “ Wake Me Up” features the albums strongest lyrics and themes.  The song is about a young person facing the uncertainty of the future, fighting the opposition from older generations who “tell me I’m too young to understand.” The vulnerability of “Wake Me Up” is an interesting juxtaposition to the confidence and swagger displayed in “The Man.” The acoustic setup complements the nature of the song allowing for the lyrics to sink in. The next two tracks pick up the pace of the EP. “Love Is The Answer” is a song about the power of love in our lives; Blacc claims that love is “the only thing we truly need” a theme that has been used in countless songs, most notably The Beatles “All You Need Is Love.” The track is catchy and soulful, but not as engaging as the first two tracks. “Can You Do This” is the EP’s most upbeat song featuring a simple, yet catchy rhythm, that sounds like it’s lifted out of a different generation of music. The EP comes to a close with “Ticking Bomb,” a very slow song with an ominous beat that chills the listener. Considering the strength and immediate impact of the other songs “Ticking Bomb” initially seems forgettable, however after a few listens you realize the ominous drum beat, and haunting vocals, will leave a definite impression on you. Aloe Blacc shows his musical maturity, variety, and direction on Wake Me Up-EP. Blacc created an engaging listen that rivals most full-length albums. However Wake Me Up-EP is merely a preview of Blacc’s upcoming album Lift Your Spirit. Wake Me Up-EP has done a terrific job of raising interest for the upcoming album, however one can only hope that the albums best material was not already revealed on Wake Me Up-EP and that Blacc saved some tricks for Lift Your Spirit.